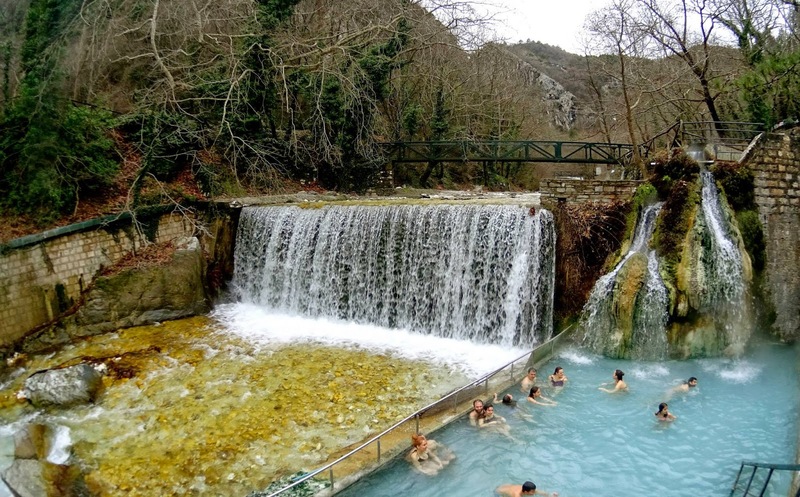 From the minerals founts of Pozar thermal baths, water is being gushed in the temperature of 37˚C. Known for its therapeutic function, this water is ideal for bath therapy and drink therapy, revival and relaxing. The water is also drinkable. Besides the baths, this region is offering the opportunity to climb on canyons, walk near waterfalls and pathways and also 4×4 routes. Pozar thermal baths facilities comprise 48 individual baths, 6 indoor pools, the outdoor pool (12x25m) hamams, jacuzzi and spa services.